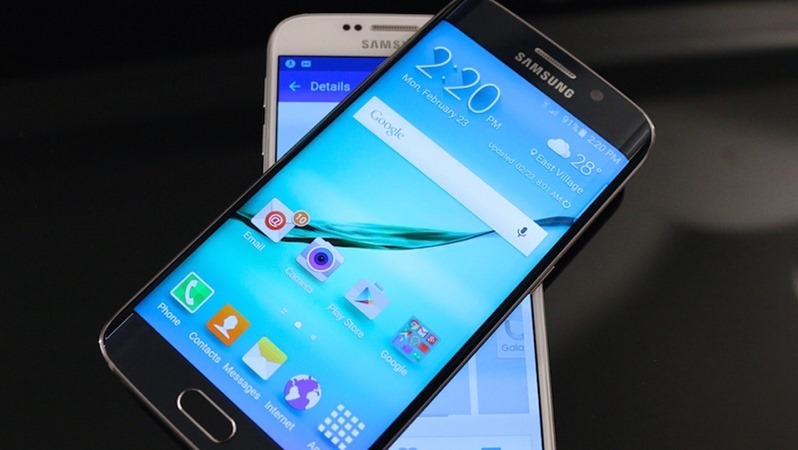 Earlier this month at Mobile World Congress, Samsung revealed the Samsung Galaxy S6 and S6 Edge. Both are incredibly good looking phones that I was only allowed to use to take a selfie with before giving it back to the PR guys. It’s okay, though, because the phone is releasing on local markets soon and we can test it for ourselves. That’s right, the Galaxy S6 and the Galaxy S6 edge will be coming to South Africa on 10 April. When I had a swanky dinner with the Samsung people so we could watch the MWC live stream, the things that stood out to me the most about the phone were the wireless charging and the curbing of bloatware. I was surprised that these phones aren’t carrying on the tradition of being waterproof, but I suppose most people don’t care about it as much as we all thought. They’re more concerned with the metal casing and the faster charging – things that actually have an impact on day to day living with the device. Are you keen for this latest and greatest phone from Samsung, or will you wait for reviews to make your decision? Do you even read phone reviews before buying, or are you that brand loyal that you’ll buy whatever the new phone is? Previous article Lazygamer Tournaments: Who won the vote?